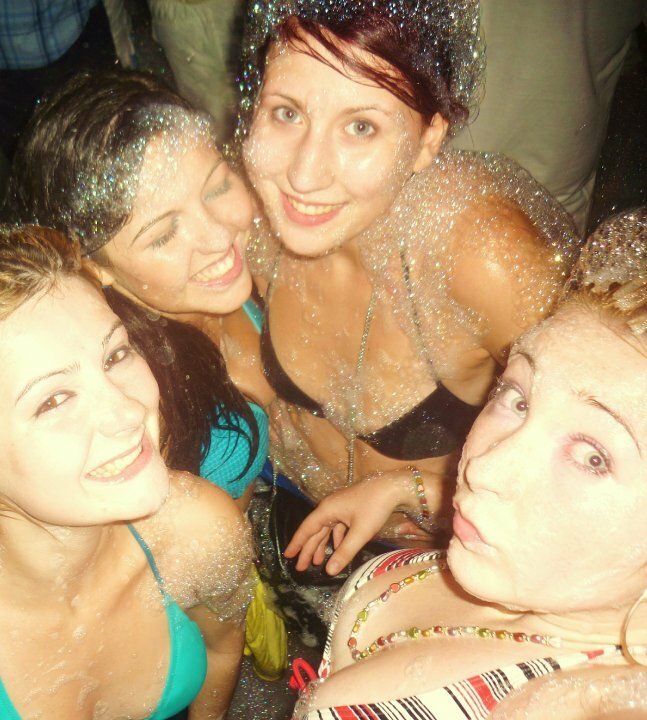 Okay, so it was this time last year that me and 3friends booked our holiday to Kavos! Not gonna' lie, was an amazing 10 days, was definately worth it! This year, a few of us are thinking of going to Zante towards the end of July. Just the thought of booking it is beginning to get me all excited...eek! If it's anything like Kavos was, then it's going to be amazizng! Alcohol, Sun, Clubbing, Tans, Beach, Sea, Skimpy Outfits! HELLO FOAM PARTY IN BIKINS!